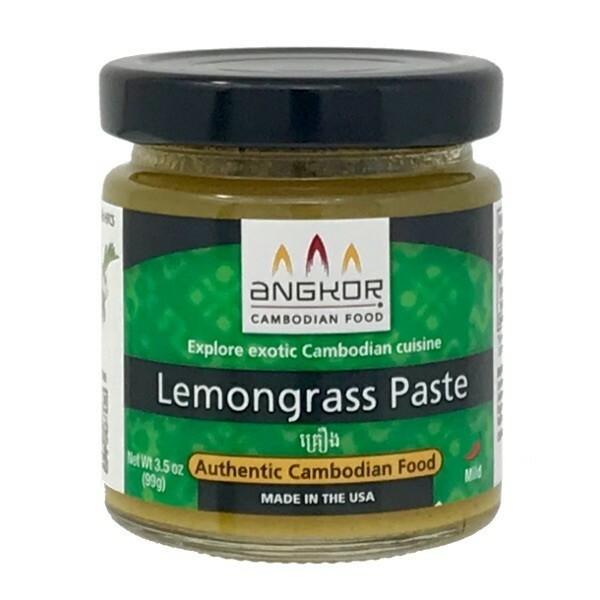 Angkor lemongrass paste (Kroeung) has the unique contrasting flavors and textures that Cambodian cuisine is known for. 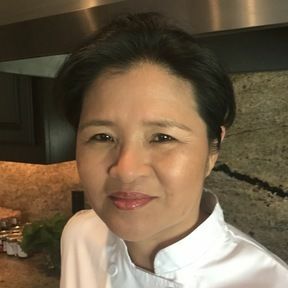 Kroeung is the base ingredient in many Cambodian dishes (marinades, stir-frys, soup bases, and many others including flavoring steak sauce). 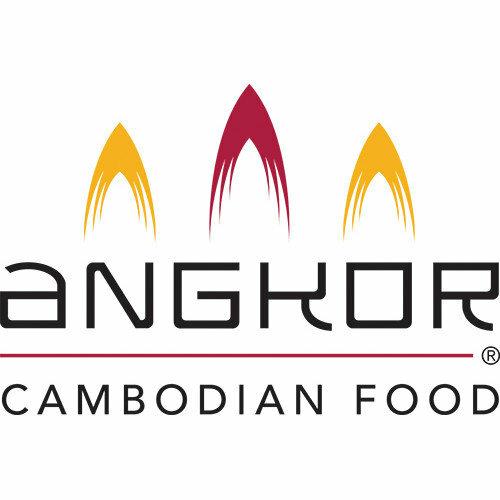 Our lemongrass paste is created from a recipe used by our chef's family for generations. INGREDIENTS: Lemongrass (lemongrass, water), Garlic, Onion, Jalapenos, Fish Sauce (anchovy extract, salt, sugar), Sugar, Water, Sea Salt, Canola Oil, Galangal, Turmeric, Kaffir Lime leaves, Lime Juice Concentrate.